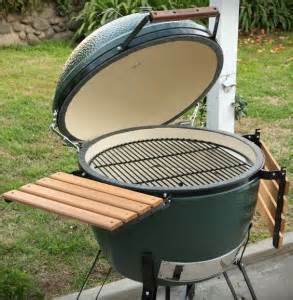 Buy any size Big Green Egg and receive a FREE 20 lb. bag of organic lump charcoal! (Up to $25.00 value) You can grill, cook, smoke, roast and bake! The possibilities are unlimited! 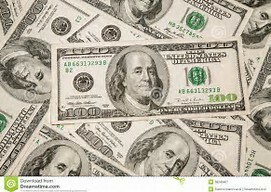 $100 On-Line Coupon Good on Select Models of Quadra-Fire, Harman and Heat & Glo Products. Sign up on the manufacturer's website or visit www.fireplaces.com. 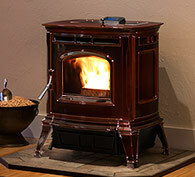 Now through 2/28/19 Hearthstone Mid-Winter Sale Special pricing for all Hearthstone Wood and Gas Models. Call for details.